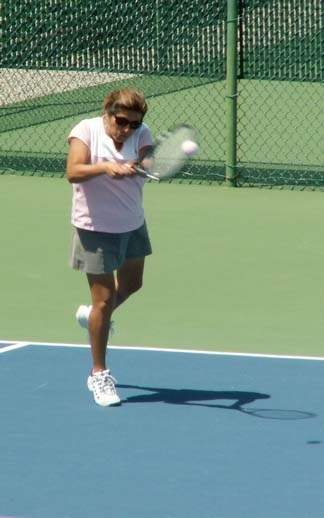 The 15th annual event was held at Orindawoods Tennis Club on Saturday, June 24. 2017 was the Grande Finale for the Ace It! Breast Cancer Awareness event. After 15 wonderful years, the Ace It! Committee has decided to retire. Thank you so much to everyone who has participated in Ace It! over the past 15 incredible years. Love and thanks to you all! Some Photos from past Ace It! action! Ace It! 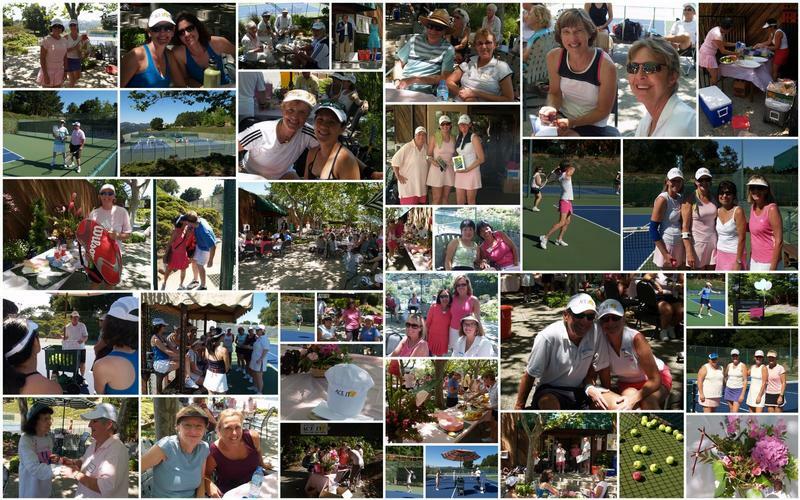 began in 2002, when a number of members from our local tennis community were diagnosed with breast cancer. Looking for a way to support our friends, it became obvious that we could "Play for the Cure" and help to make a difference. Today, happily we can say, they are winning their fight with cancer. Alta Bates Summit Foundation and other local organizations have helped to make this possible. This year alone, nearly 500 new cases of breast cancer with be diagnosed at the new Comprehensive Breast Health Center at Alta Bates Summit Medical Center, in Oakland. Do you know one of these 500 people? Most of us know someone with breast cancer. The ripple effect of this disease is staggering as it impacts spouses, children, family members and friends. While we wait for the eventual cure for breast cancer, Ace It! at Orindawoods has joined forces with local tennis pros and neighboring clubs to "Play for the Cure." Our focus is to expand and enhance services for breast cancer patients and their families receiving services at the Carol Ann Read Breast Health Center. 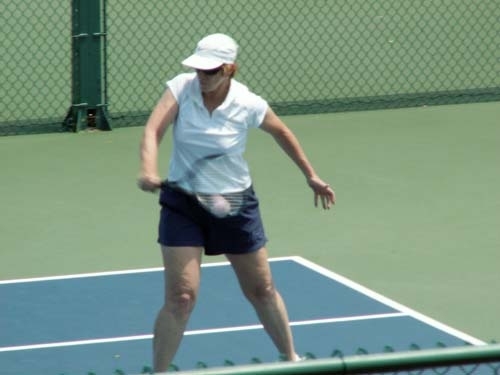 Through the generosity of Orindawoods Tennis Club and Homeowners Association the tenth Annual event is being held on June 7, 2014. All entrance fees are donated directly to the Alta Bates Summit Foundation. Few experiences are as filled with anxiety as receiving a cancer diagnosis. While the dedicated teams of medical professionals help patients regain their health, you have a unique opportunity to participate in this process. Your support of our efforts to "play for the Cure" will impact hundreds of families. Please join us by sponsoring and attending this fun event. Ace It! 2014 is June 7, 2014. Registration for 2014 begins March 15, 2013. If you would like more information, contact Keith at Orindawoods (e-mail click here ). Keith would be more than happy to fill you in on all the details and answer any questions you might have. Click on the link above to down load an Ace It! registration form. Our seventh Ace It! brought together another great group of people, despite the rough economic circumstances. With nearly $14,000 in contributions, we went well over the $100,000 mark for the seven years we have been holding this local, grass-roots event. Once again, the money came from small contributions by individual participants. 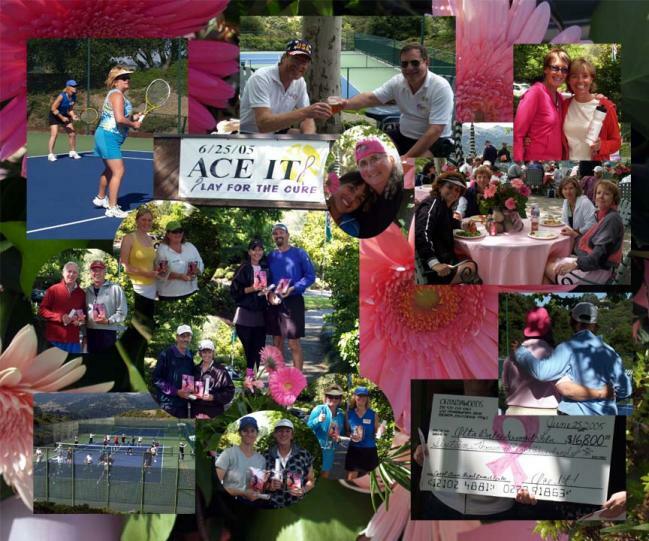 Over one hundred fired-up tennis players took part in Ace It! on this warm summer day. Hope to see you next year! Our sixth Ace It! was another great success. It was a hot day, and we were even visited by a small, kind rain cloud with cooled off the morning participants. Once again, we raised significant money in the fight against Breast Cancer, making our six year total close to $100,000. Thank you all! More importantly, our spirits raised the roof, with the joy and support felt by all in the community. Our fifth Ace It! was another successful event. 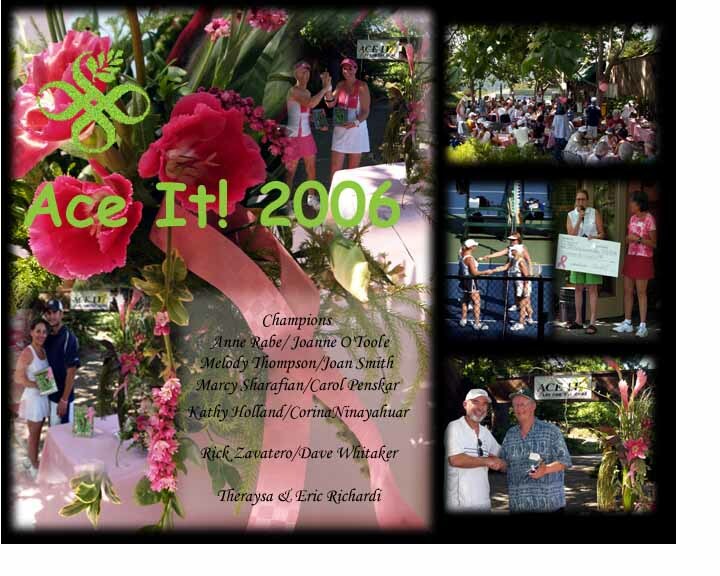 Our 2007 celebration chose the theme of the fifth year as it symbolized the fifth year of recovery after treatment, often the sign of complete recovery and cure. It was a great day, a wonderful celebration, and a strong vote for the power of hope. We look forward to seeing everyone in 2008! 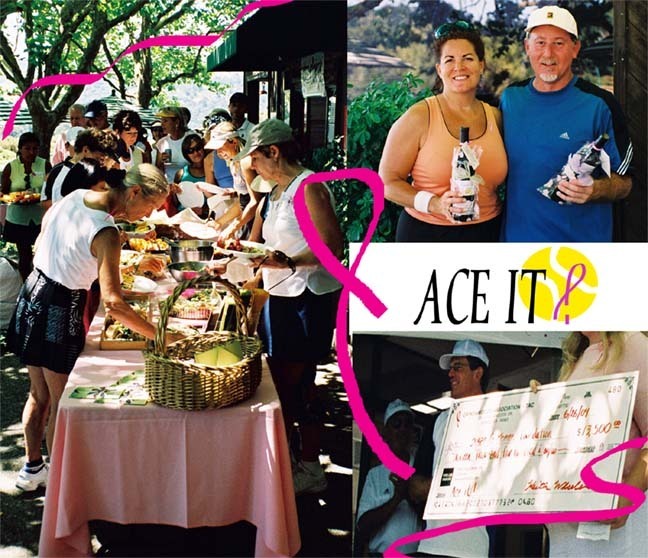 Our fourth annual Ace It! Event was another huge success, with even more participants than in past years. We followed the same great format as the first three years, with a warm-up lead by Keith, the "Tour of the Pros" clinics for two hours, a great lunch, and then the Ace It! Tournament in the afternoon. It was great to see the Club filled with so many women and men here to raise money for this important cause, and to bond together in supporting their friends, family and neighbors who have been struck by breast cancer. Ace It! was held on June 25, 2005 from 8 a.m. to 4 p.m. at Orindawoods Tennis Club in Orinda. The day began at 8:30 a.m. with a hosted warm-up hour geared to "Tennis Players." The warm up was followed by a "Tour of Pros" Clinic Series presented by some of our local favorites (Keith, Patric, Judy, Philip, Karl, Heather and Pablo). Morning session participants rotated through clinics designed to get everyone pumped up for the afternoon "Round Robin" tournament! A gourmet lunch, commemorative gift and a chance to win one of the many awesome raffle prizes was included for each participant! 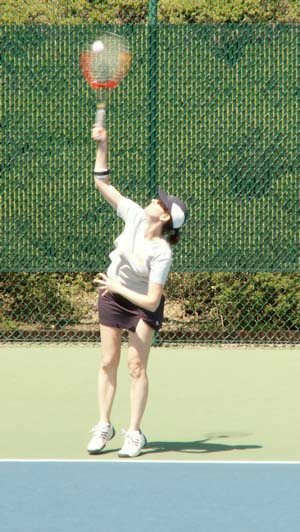 The afternoon tournament ran from 1-4pm and included men's and women's doubles, and mixed doubles. Our tournaments are always a participation friendly format. We include an event for everyone and a variety of donation levels! Good energy and good times for all via the sport of a lifetime, let's all play for a cure... together! Don't miss this fun filled event in 2006!